Winter comes and you change everything from your lifestyle, wardrobe even skincare. It’s a seasonal shift I know I look forward to even in Los Angeles. Do you ever think to change your scent? I do. 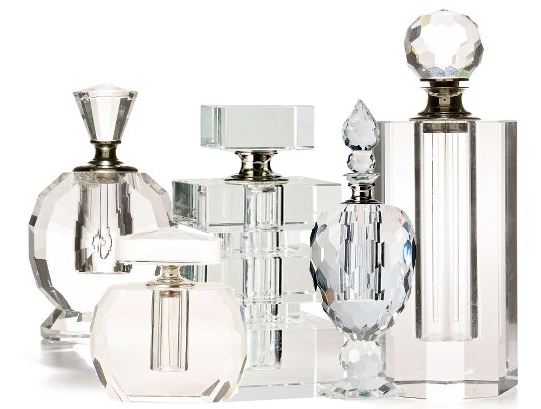 I seasonally change my fragrances and why not? 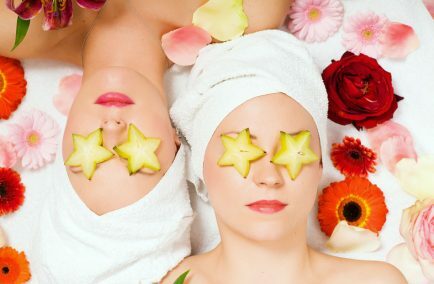 If everything else in your daily routine change, then why not the way you smell as well. Gucci Première is a powerfully sophisticated aroma, with vigorous notes of wood and musk. – Top notes: orange blossom, bergamot. – Heart notes: leather, fur.- Base notes: musk. 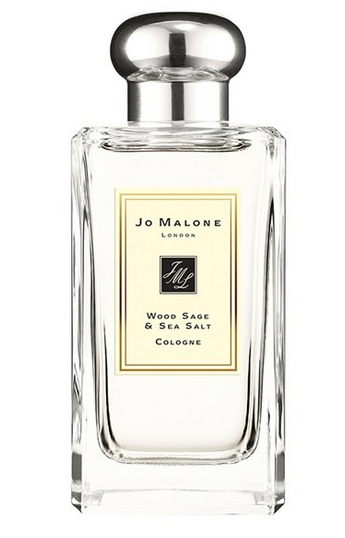 Escape the everyday along the windswept shore with Wood Sage and Sea Salt Cologne by Jo Malone. Alive with the mineral scent of the rugged cliffs, the cologne blends woody earthiness with sage and the sea, conjuring images of breaking waves, and the air fresh with sea salt and spray. Tobacco Vanille Eau de Parfum is a modern take on an old-world men’s club. A smooth oriental, Tobacco Vanille opens immediately with opulent essences of tobacco leaf and aromatic spice notes. The heart unfolds with creamy tonka bean, tobacco flower, vanilla and cocoa and finishes with dry fruit accord enriched with sweet wood sap. Notes: ginger, tobacco leaves, anise, coriander, tobacco flower, clove, spices, fruit wood sap, benzoin, vanilla, tonka bean. 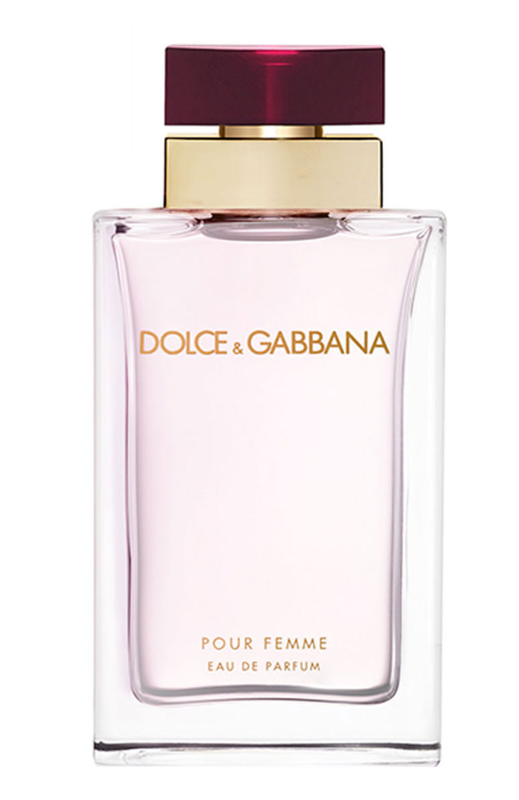 Pour Femme embodies the essence of the Dolce&Gabbana Beauty woman: passionate, sensual and seductive, confident and aware of her own beauty. 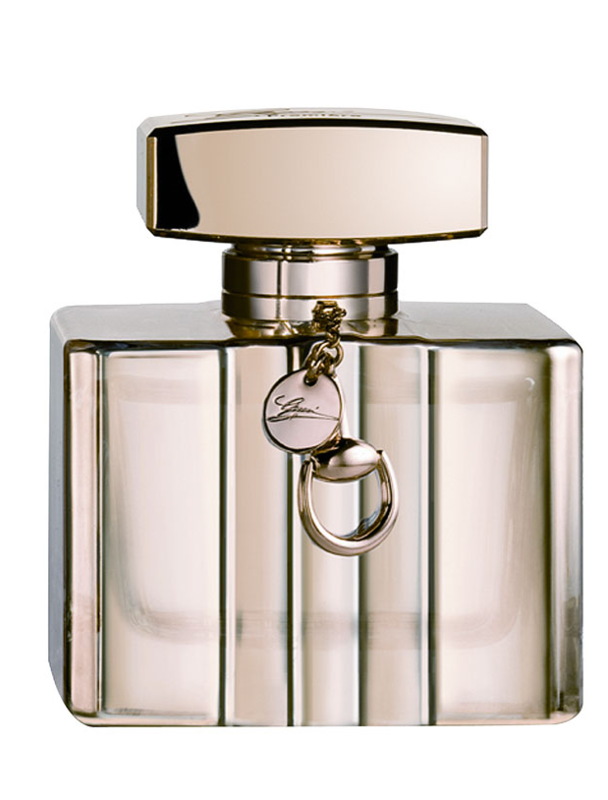 The fragrance epitomizes Mediterranean harmonies and contrasts. Nuances of raspberry give way to the addictive qualities of the sugary guimauve and full-bodied sensuality of the vanilla base notes. Johnny Was TALIA Fragrance Oil evokes the day-dreamy bohemian lifestyle unique to California. 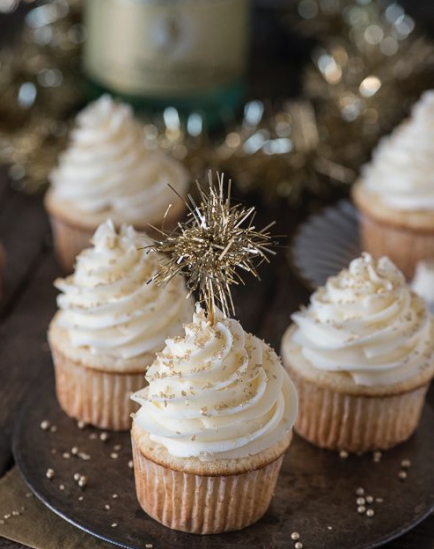 This custom blend of essential oils strikes a balance between sweet and balsamic notes of vanilla, musk, and benzoin, which mingle with exotic jasmine, a hint of woody patchouli, and a strikingly beautiful tart wild orange essence. Composition: Fragrance and essential oils. TALIA is vegan, not tested on animals and is free of artificial dyes, parabens, alcohol and gluten. Because TALIA is made with pure essential oils, natural settling may occur. 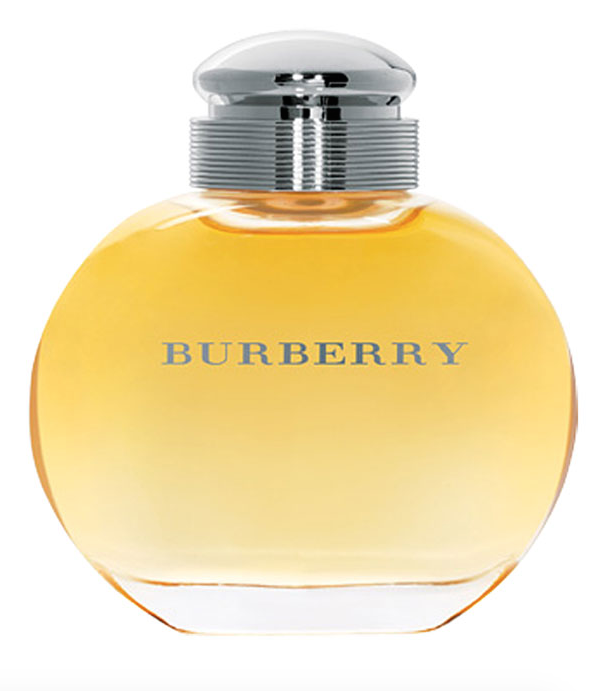 Burberry for Women is a fruity oriental fragrance that is fresh and sensual, capturing the understated elegance of the brand’s heritage. Top notes of black currant, bergamot and green apple open up to embrace a heart of cedarwood, jasmine, moss and sandalwood. 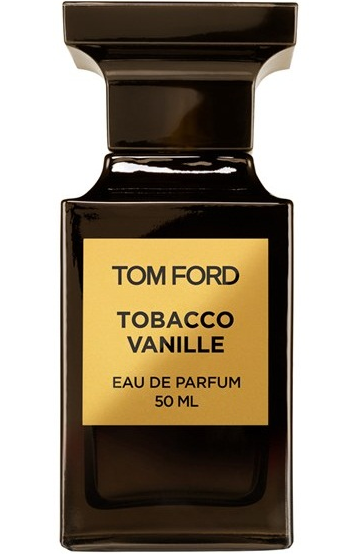 Base notes of musk and vanilla round out the scent, making it warm and voluptuous. Bisous Style: Still feeling like Fall?